A trustworthy smoke. Always a good burn. 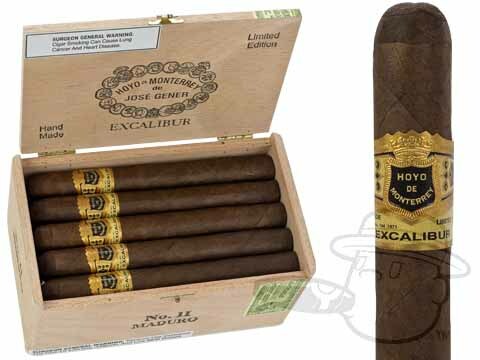 Excalibur #2 Maduro is rated 4.6 out of 5 based on 2 customer ratings.